LOSE WEIGHT. LOOK GREAT. FEEL GREAT. 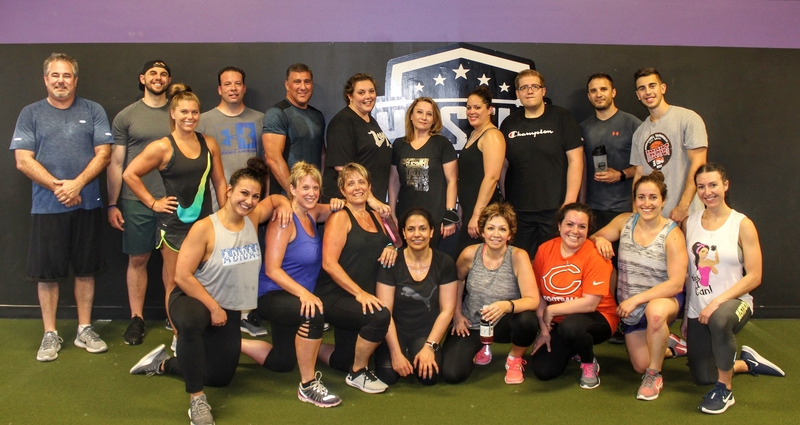 Burn fat, build strength, create lasting CHANGE & sustainable results. No guess work, no boring workouts. We teach you how easy it is to make fitness & nutrition a part of your daily habits. Lose Weight. Look Great. Feel Great. Game time success starts in the gym. 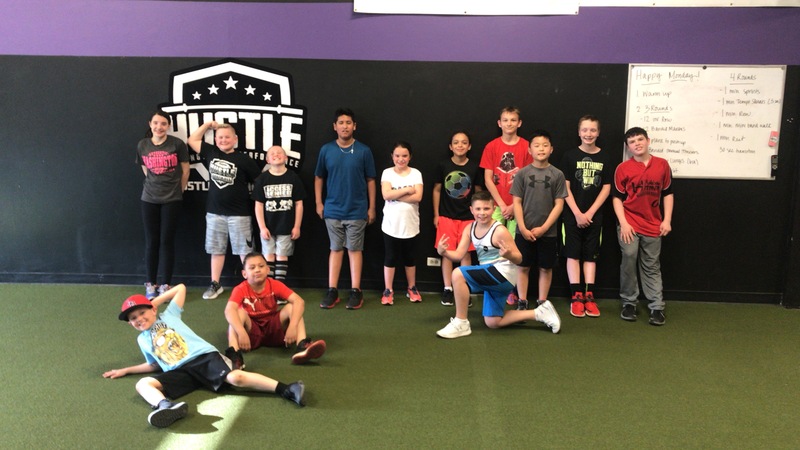 Designed for kids 8-12 years old, our program focuses on the importance of teamwork, growth mindset, effort & making fitness FUN. Getting to the next level is a challenge, but it’s one that can be overcome. 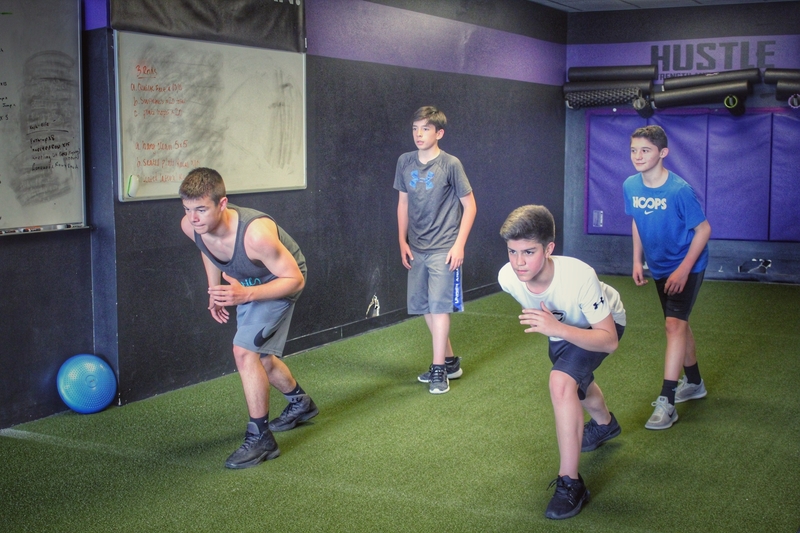 We focus on increasing our athletes’ strength, mobility, flexibility, speed, power & various attributes needed for success. Just click the button below and complete the form. Fill out the short form below and we will reach out to you and take it from there! Let’s talk about your fitness goals and come up with a plan to achieve them. We will respond to you within 24 hours. If you need assistance faster, please call us at 630-639-9080.